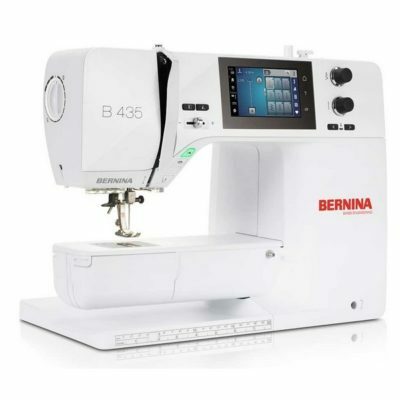 Take a look at our excellent range of quilting machines from Bernina here and buy your chosen product online quickly and easily. 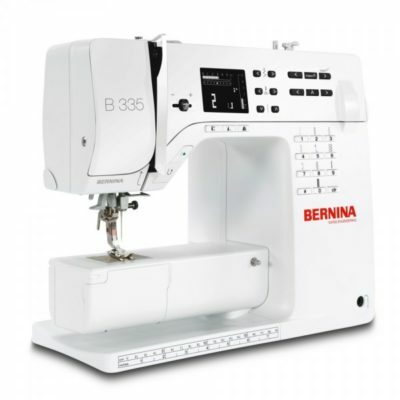 With a long history of innovation, Bernina is a true pioneer in the development of top quality quilting machines. 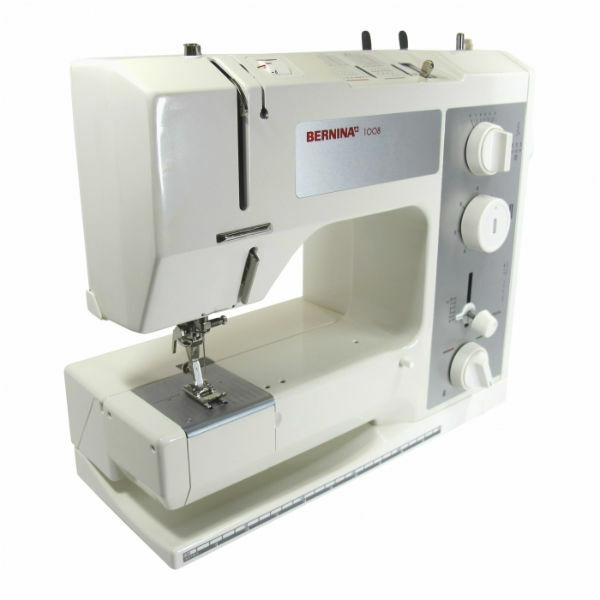 Its products are versatile, precise and designed to offer high-specification capabilities to quilters of all abilities. 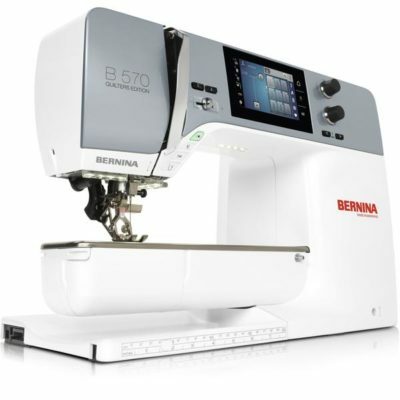 Whether you’re looking for the affordability of the 1008 or the high performance of the 880e, we guarantee you won’t be disappointed when you buy into this exceptional brand. 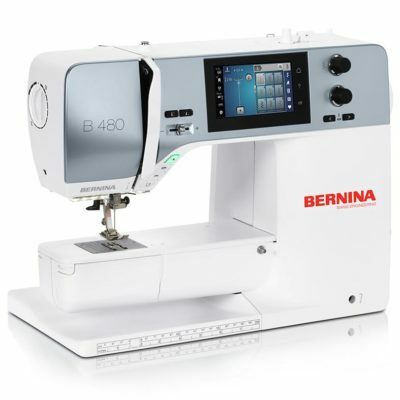 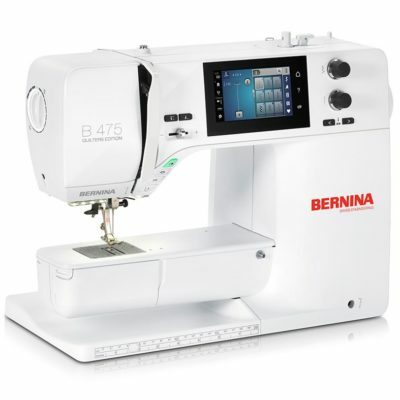 Buy Bernina quilting machines online from Franklins and take advantage of our competitive prices and great delivery deals. 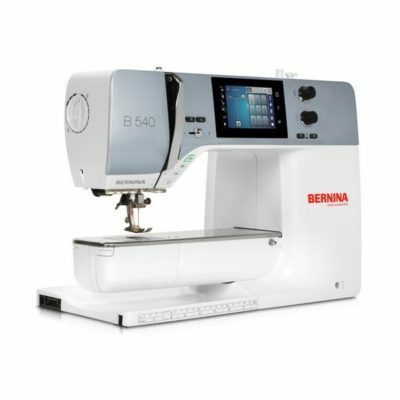 If you’d prefer to try out a Bernina quilting machine for yourself, you can always drop into one of our sewing shops in the South East for more information and a full demonstration.